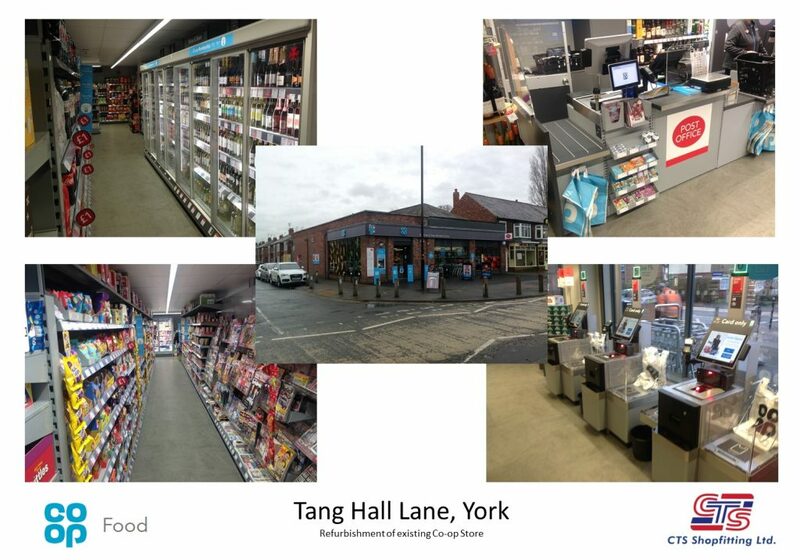 Last Friday CTS launched Co-op Tang Hall Lane, York after a 5 week programme refurbishing the store to the latest specification. Works included internal and external decorations, signage works, as well as new shopfront entrance, new fixtures/cases and new coldrooms. Well done to all.